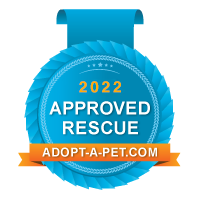 Orange County Pit Bull Rescue is a registered 501(c)(3) Non-Profit Organization. Please help us with food, boarding, and vet costs for our adoptables! Any amount helps! View our Amazon.com Wish List here. Please shop and donate these essential items we need for the dogs in our care. Please email [email protected] to find out more about donating!